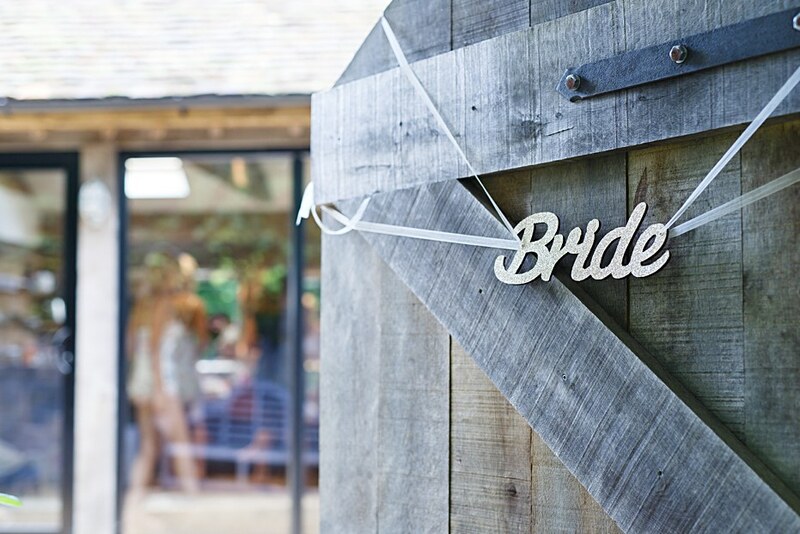 A beautiful rustic barn wedding in Oxford was the delightful setting for Emma and Ash’s gorgeous diy wedding. Emma and Ash are just the sweetest couple!!! TWO years to the day that Ash proposed, they held their wedding at this beautiful venue. Their day was scattered with showers, but they still had the outdoor ceremony they wanted. The Nook is an area onsite where bridal preparations take place – it is just THE BEST. (especially from a photographers point of view!!) So well thought out, and pretty, just a short walk to the ceremony and wow, did Emma’s Bride squad make the best of that space!! Massive congratulations to you both, for being a totally perfect couple and organising such an amazing day, and thank you for choosing me. 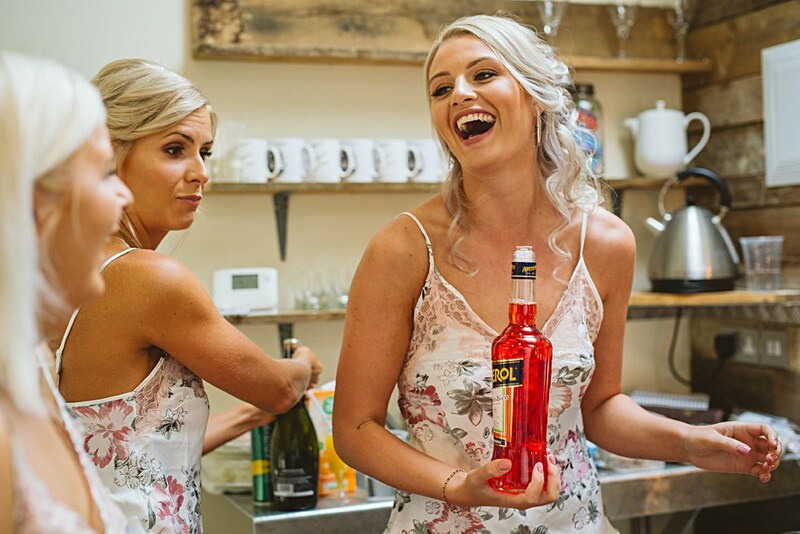 Emma you had THE best bridesmaids, I’ve truly never seen such a beautiful caring bunch of girls helping out and just wanting the very best for you and for your wedding morning. 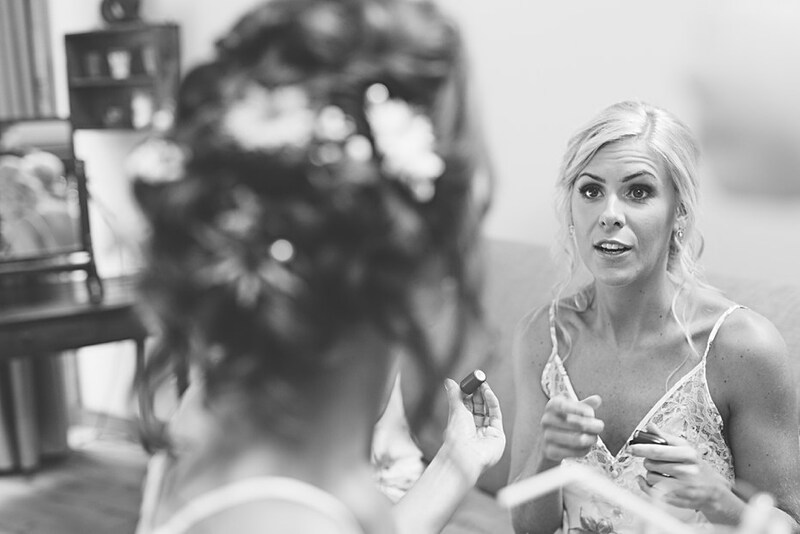 Despite the usual stresses, Emma remained calm and happy and ready to marry the man she loves! Take a look at these highlights of the day, the wedding decorations were all made my Emma and family. I adored the separate pretty table of succulents for favours, it was a lovely idea, they look good all together and bonus – it kept the dining tables clear for yummy food and drink! Plus do check out that amazing cake and the BIGGEST smile from a groom during a first dance ever! Fabulous images Sharon. Great website too! Loving your work 🙂 So storytelling!